Amazon Fasion UK will collaborate with Save the Children for their annual Christmas Jumper Day, taking place on Friday the 14th of December 2018. 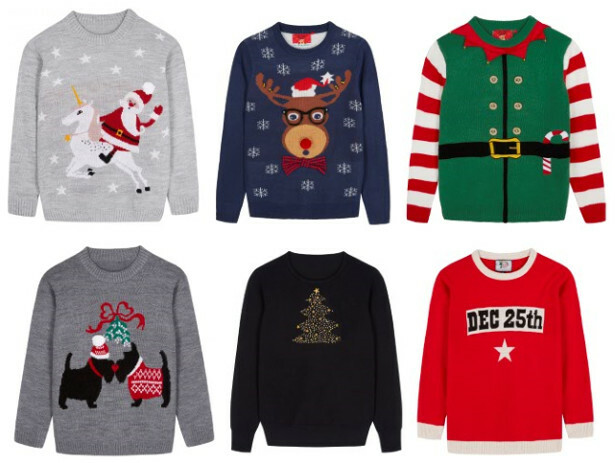 The Amazon Fashion UK Christmas Jumper Store will be live from 1st November until the 31st December. For every eligible Christmas Jumper [or Christmas clothing/accessory] purchased from the Christmas Jumper Store on www.amazon.co.uk/savethechildren and smile.amazon.co.uk during this period, Amazon will donate 20% of the net purchase price to Save the Children. 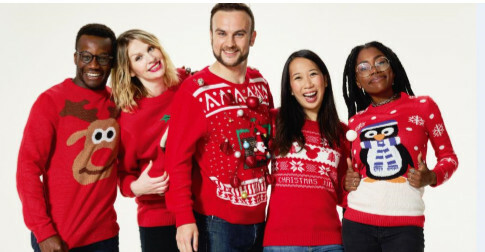 For customers that decide to make a last minute purchase and join in the festivities, a selection of Christmas jumpers [and Christmas clothing/accessory] will also be available via the Amazon Prime Now app for Prime members in Birmingham, Glasgow, Leeds, Liverpool, London, Manchester, Newcastle, Portsmouth and Sheffield. With Prime Now, Prime members can choose from delivery within one hour of ordering for £7.99, or delivery within a two-hour or same-day delivery slot at no extra charge, between 8am and 10pm. Christmas Jumper Day is an annual fundraising event, with all the money raised going towards ‘Save the Children’s’ vital work saving children and changing futures. On Friday 14th December millions of people in offices and schools across the UK will wear their most festive Christmas jumper, donate £2 and help change children’s lives. Save the Children fights for children every single day. We stand side by side with children in the toughest places to be a child. We do whatever it takes to make sure they survive, get protection when they’re in danger, and have the chance to learn. Because every child should be able to make their mark on the world and help to build a better future. For more information visit www.savethechildren.org.uk. This year, Save the Children’s annual Christmas Jumper Day is taking place on Friday 14th December. Save the Children is expecting over 5 million people across the UK to take part in the biggest Christmas Jumper Day ever. By wearing a festive knit, signing up and donating £2 to Save the Children (£1 if you’re at school) at christmasjumperday.org you will be helping the charity do whatever it takes to make sure children survive, get protection when they’re in danger, and have the chance to learn.